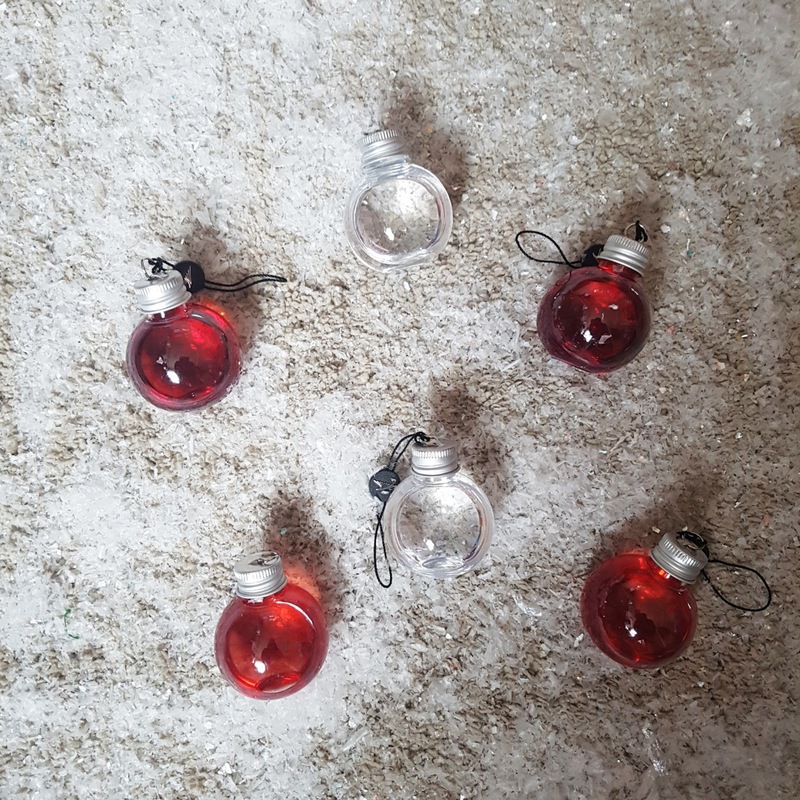 So there is officially 8 days left till Christmas. 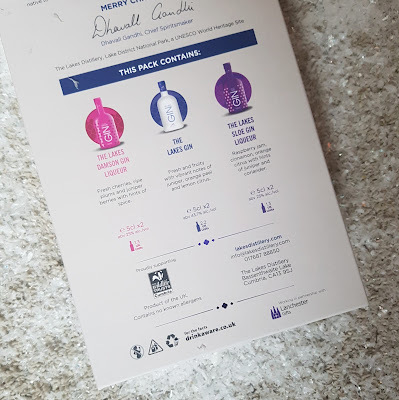 But have you got that special woman in your life her present yet? 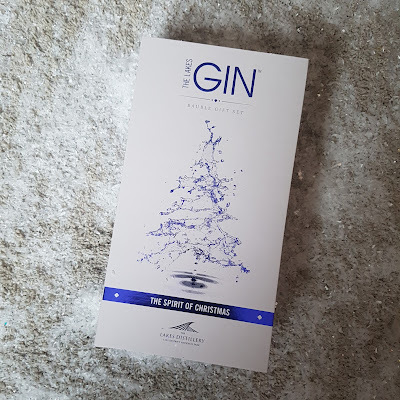 Today i'm sharing a few gift ideas which would be perfect and you can buy online if you haven't enough time or not brave enough to pop to the shops. 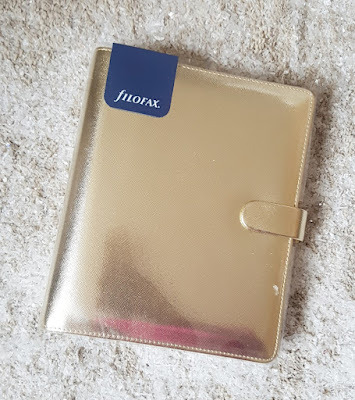 We all need something to keep us organised. 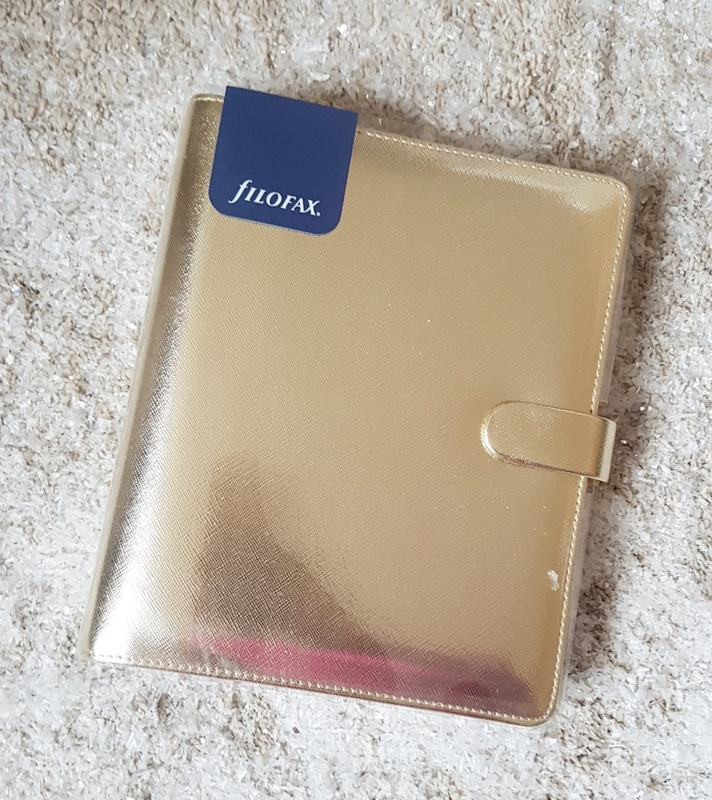 This gorgeous rose gold Filofax is the perfect gift for any age. Use it from putting in birthdays, to-do notes, shopping lists, addresses, appointments, bills, work shifts, the list is endless. Pair with a fancy pen and she's set to write until her heart's content. I mean who doesn't love Nutella, and there is so much more you can do with it them bread it on bread or eat it straight from the jar. 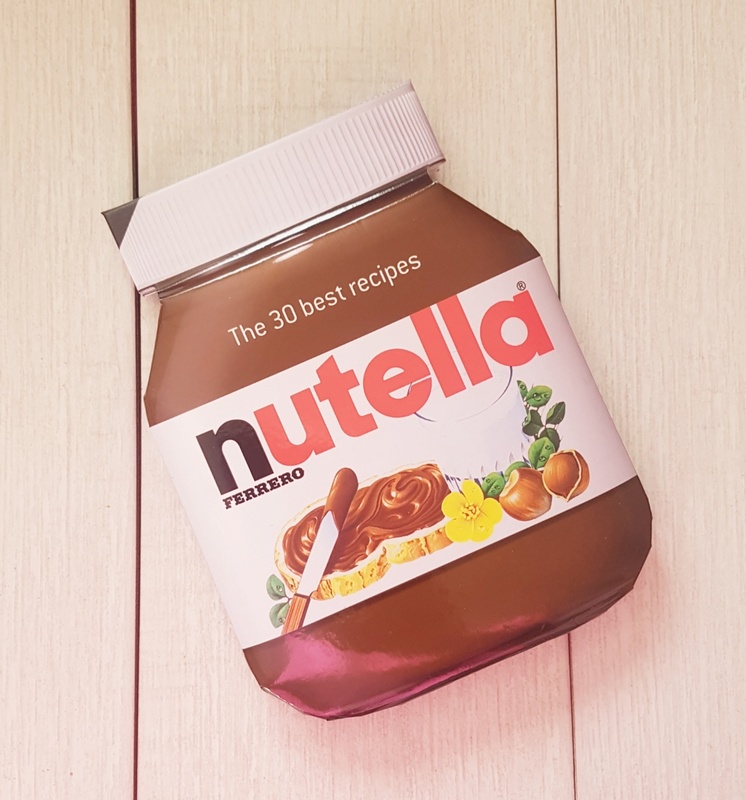 Nutella: The 30 Best Recipes,is split into four sections, each covering a different type of recipe, from treats, to melt-in-the-mouth and sharing. The recipes details are compact due to the size of the book, but are easy to follow. Some of the recipes rely on ready-made ingredients, such as salted caramel or filo pastry, but the rest are fairly common store cupboard ingredients. The recipes cover various skill levels, so there will be something in here for the skilled baker or novice to try. After a long day there is nothing better than a foot massage. 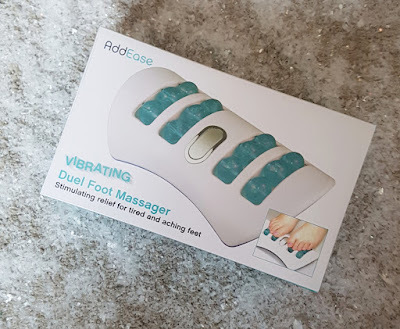 The Dual Foot Massagner from Prezzybox. The foot massager uses the Shiatsu massage concept of rotating nodes which give an invigorating massage and provide manual pressure to specific parts of your feet, to relieve any tension and pain that you may be experiencing in the different parts of your body. Gin has become very popular lately, and what more could you buy the gin lover woman in your life than some Christmas Gin filled baubles*. Most definitely the most sought after festive decorations ever, so you better pick some up quickly for her tree. 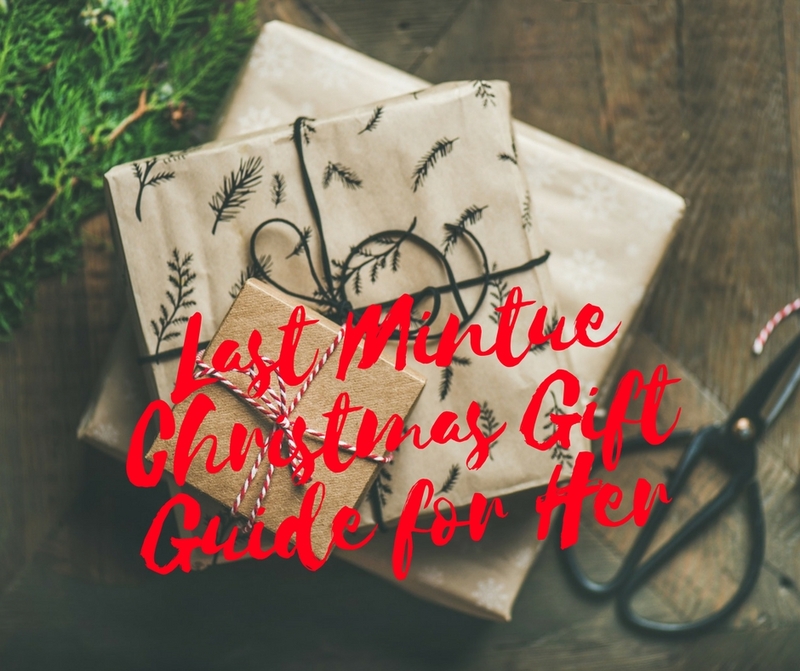 So that was my last minute gift guide for her, I hope you find it helpful.